The effects of a change in the law on workplace regulations introduced some five years ago are still to fully reveal themselves in Scotland, writes Lorna Ferguson. The Brexit story so far has involved fresh consideration of several long-standing legal, social and economic issues; an important one being “workers’ rights”. It is true that the EU dimension has influenced workplace law throughout the UK. In particular, a string of EU Directives in the 1990s required all Member States to beef up their domestic laws on workplace health and safety. The UK complied by legislating for workplace risk assessments and increased standards which employers had to meet, the so-called “six pack” regulations. In many situations, “strict liability” was to apply against employers in civil compensation claims brought by their employees. Under strict liability, the mere fact of an accident happening and causing injury is enough for compensation to be payable. Fault, therefore, becomes irrelevant. On the face of it, the system for workplace compensation claims changed on 1 October 2013 when section 69 of the Enterprise and Regulatory Reform Act 2013 came into force UK-wide. It meant that breach of statutory health and safety law may not, of itself, be used to make a successful civil compensation claim. Instead, the common law, based on reasonable care, applies. A bonfire of the regulations then, long before Brexit. Perhaps surprisingly, there has been little reported case law on what the change means in practice. What does reasonable care now mean in the workplace context, against a backdrop where statutory health and safety law may still have criminal consequences? The UK Supreme Court had one eye on this when dealing with a pre-October 2013 accident in the 2016 Scottish case of Kennedy v Cordia. The court unanimously took “risk assessment” issues into account when considering reasonable care. They explained that “the requirement to carry out such an assessment, whether statutory or not, forms the context in which the employer has to take precautions in the exercise of reasonable care for the safety of its employees.” The European influence then, in introducing the risk assessment framework, seems to have had an impact on the domestic common law of reasonable care. In Scotland, we acted for the successful defender in the 2015 workplace case of Gilchrist v ASDA. This appears to be the first reported case, UK-wide, to have looked at s.69. The pursuer argued that “the duties set out in statutory instruments made prior to the 2013 Act inform and may define the scope of duties at common law.” As it happened, the defence succeeded on the particular facts of this case. A full challenge did not need to be made to the pursuer’s analysis on the effect of s.69. Lady Smith accepted the pursuer’s legal argument but that was academic to the ultimate outcome so does not form part of any binding precedent set by the case. 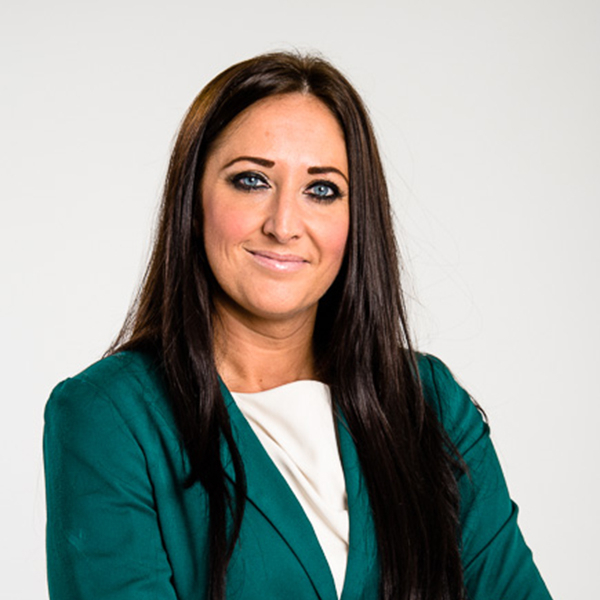 More recently, we acted for the successful defender in the workplace case of Margaret Gallacher v Plastic Mouldings Ltd in which the Sheriff noted “The duty incumbent on an employer is to take reasonable care. This is not a case of strict liability.” Again, the final decision in this case turned on its own facts. Even after hearing evidence over three days, the Sheriff concluded “I do not know how the accident happened or why.” This case illustrates the fundamental point that a pursuer must prove the circumstances of an alleged accident before the legal questions around s.69 need to be determined. So, after 1 October 2013, the focus for workplace claims UK-wide is on reasonable care but there has yet to be a reported Scottish case where s.69 has been the deciding factor. The interaction between reasonable care and the statutory health and safety framework has yet to be fully developed in Scotland. Perhaps as with Brexit, the full effects of s.69 may reveal themselves in the fullness of time. In the meantime, employers should note that risk assessment is still a relevant factor in workplace claims.